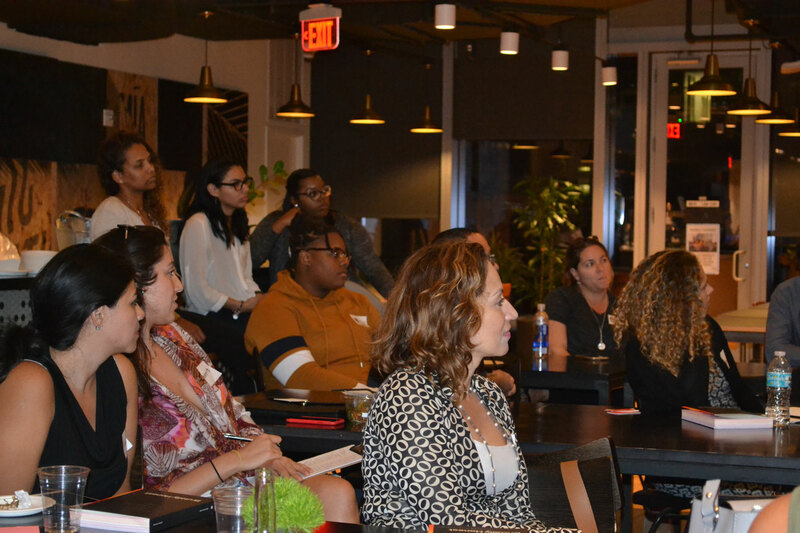 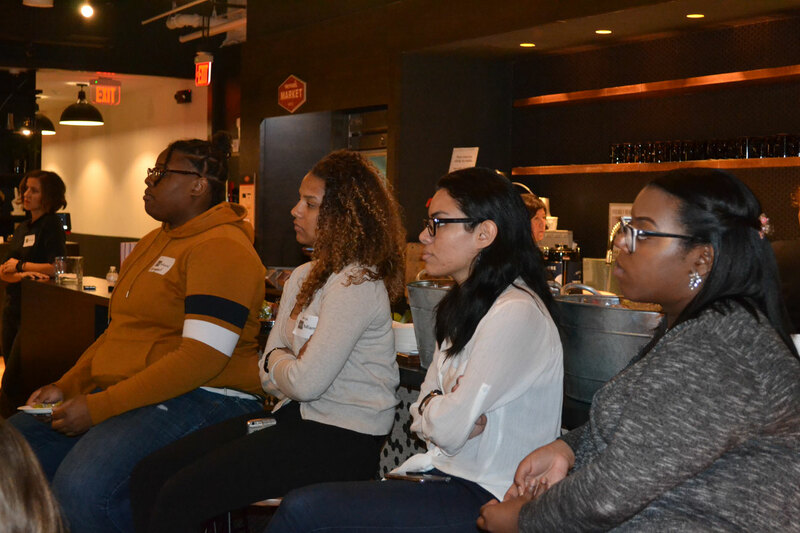 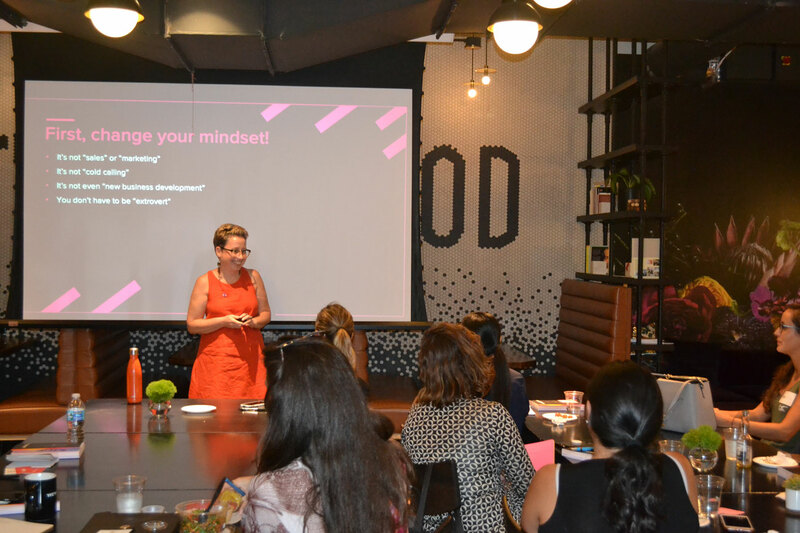 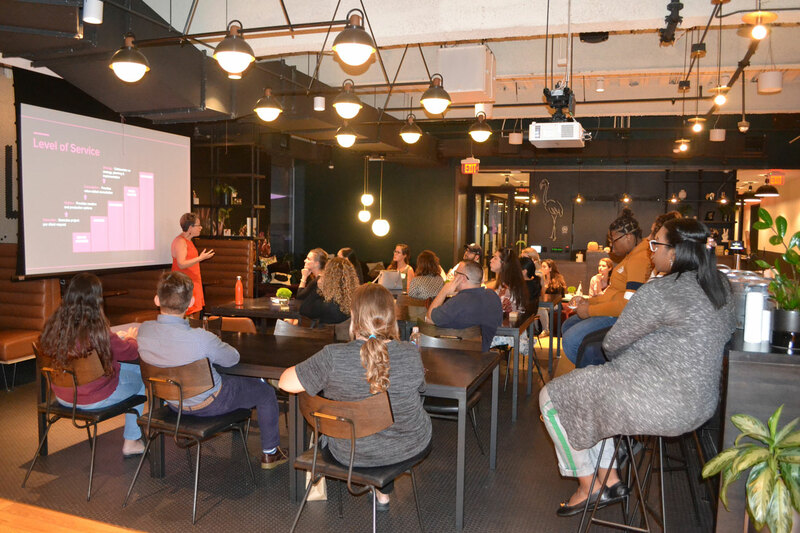 We had a fantastic time gleaning expert tips from New York-based business consultant Emily Cohen this November! 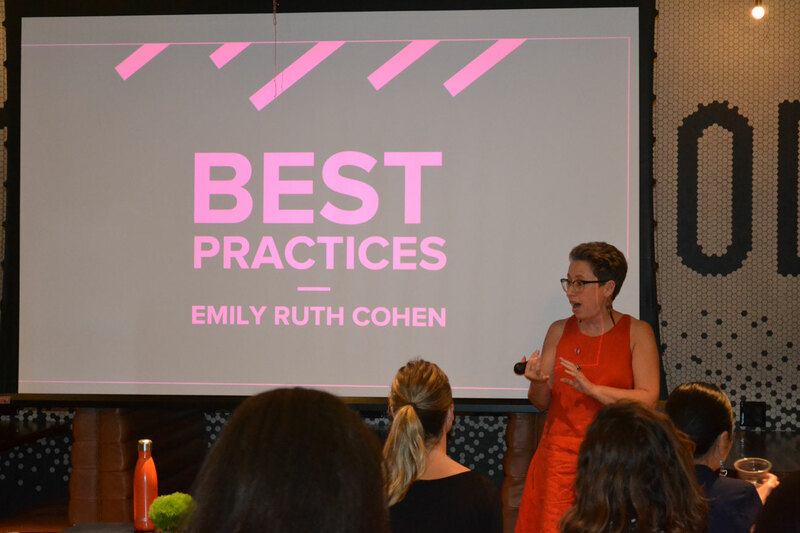 Emily walked us through her whirlwind crash course that left all of us scribbling frantic notes about her no-nonsense tricks for success—from staffing and pricing to billing and prospecting strategies designed to push design firms onto solid ground and toward a bright (and lucrative) future. 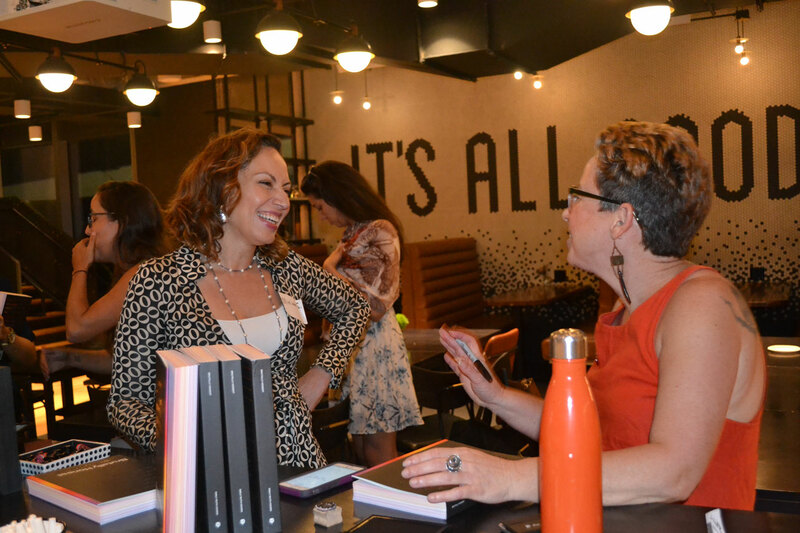 Her experience-driven guidance proved priceless, and most participants stuck around to get a signed copy of Emily’s beautifully designed book of wisdom, Brutally Honest. 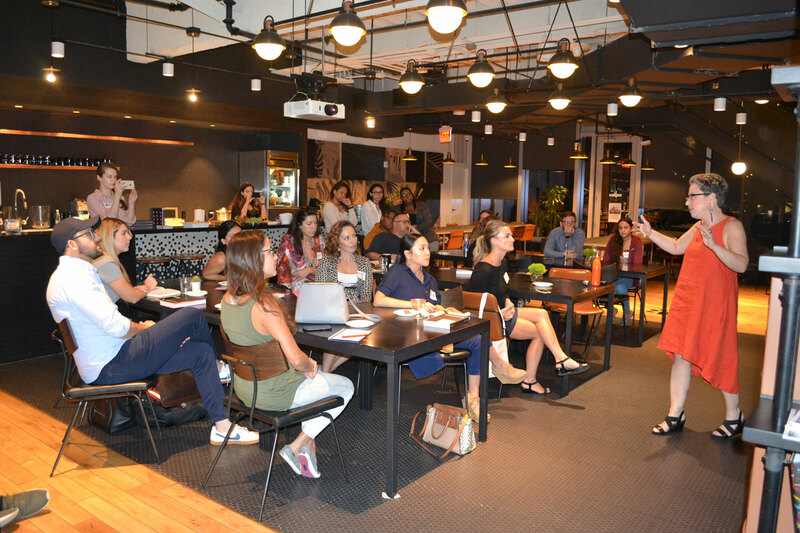 Shout-out to WeWork at Brickell City Centre for the space and Emily for her no-BS approach to giving us the jump-start we needed.